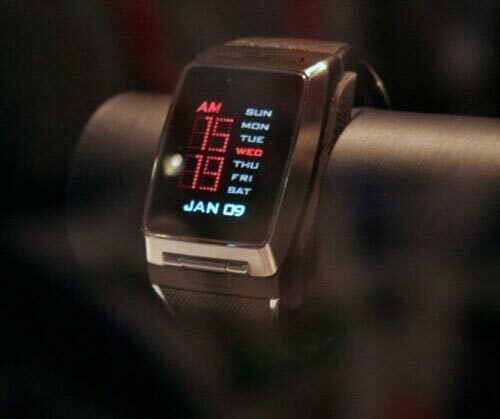 Check out this new watch phone from LG, it looks like something James Bond would wear, and features an interesting design and some cool features. 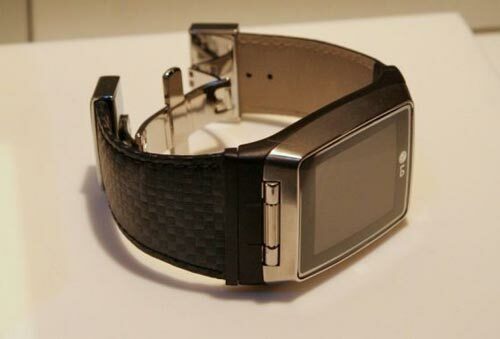 It is only a concept at the moment, but they do have a working prototype which is being shown of at CES 2008, O wonder how many years it will be before we are all wearing devices like this. I have to say it looks pretty cool from the pictures, the details are pretty limited at the moment, lets hope it goes into production, we are looking forward to seeing what the final device looks like.